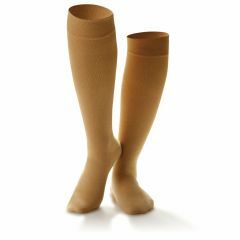 Fashionable below knee compression stockings that provide medical support. 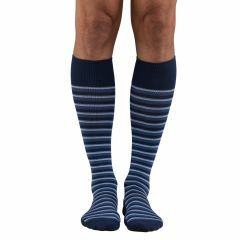 Knee high compression stockings that provide medical support without sacrificing style. 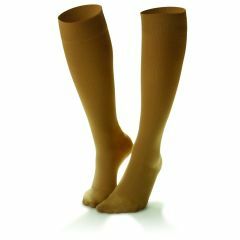 Fashionable thigh high compression stockings with silicone backed lace stay-up top band. Moderate compression pantyhose that provides feminine fashion with medical support. A classic sheer pantyhose that provides medical support and firm compression. 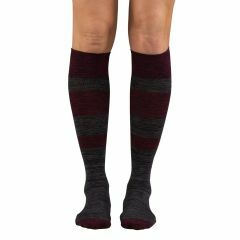 Lightweight, ultra-soft women’s dress sock that promotes circulation and delivers all-day comfort. 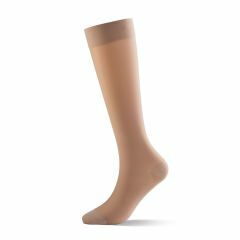 Women's lightweight sheer compression stocking with a subtle petal flower design. 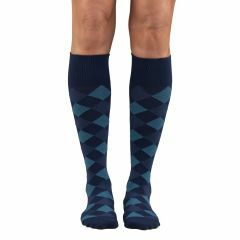 Women's sheer compression knee high with a subtle diamond pattern.